Simulation used to be a luxury, but now it is a requirement. 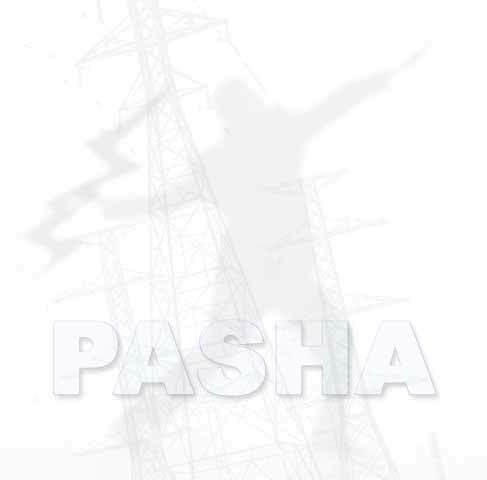 POUYA-PASHA provides total solutions you need at a price you can afford. The innovative software which drives our products makes implementation and maintenance affordable, fast, and customized to your specific needs.